No wonder why women are so much in love with floral print dresses. Each one of these frocks looks ladylike and eye-catching. They add a unique charm and a touch of glamor. I decided to share with you this season most beautiful designs. Take a close up look at these marvelous creations. A Japanese floral ombre sheath dress with bra straps can be used for prom nights and cocktail parties, as well as for visiting theaters. Update this frock with drop earrings, dark blue clutch bag, and high-heeled black sandals. Every lady can create a stand-out appearance! 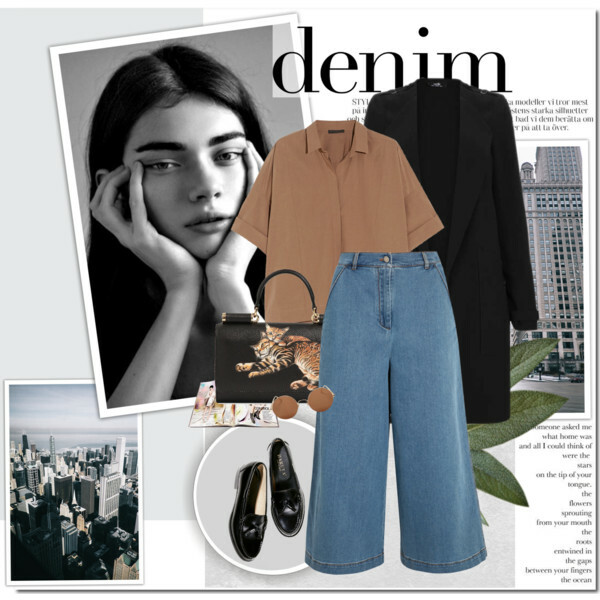 In today’s article, I want to show you simple and easy to wear ideas how to wear camel coats in real life. This outerwear piece can be worn with casual basics, as well as with dressy and formal essentials. 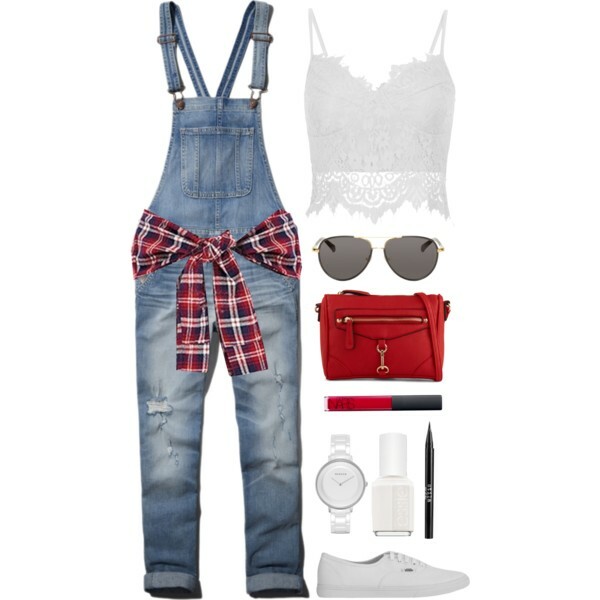 I would say it’s a pretty versatile piece of clothing, so you are free to create whatever outfits you want. 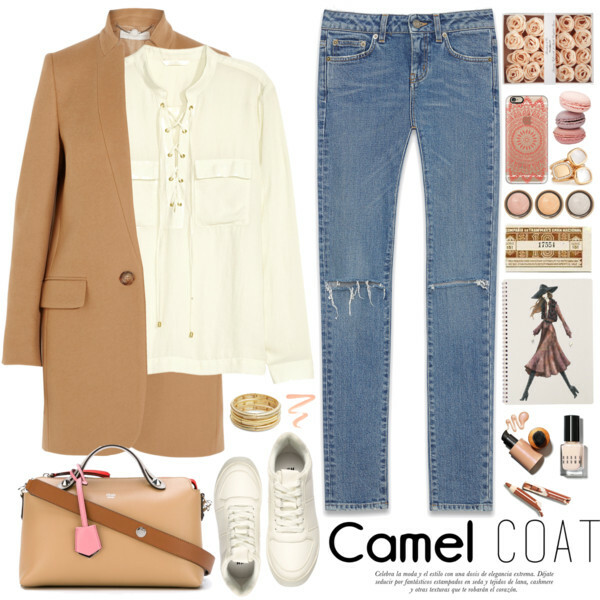 A camel car coat ideally suits cream-white cargo blouse paired with knee ripped blue jeans. 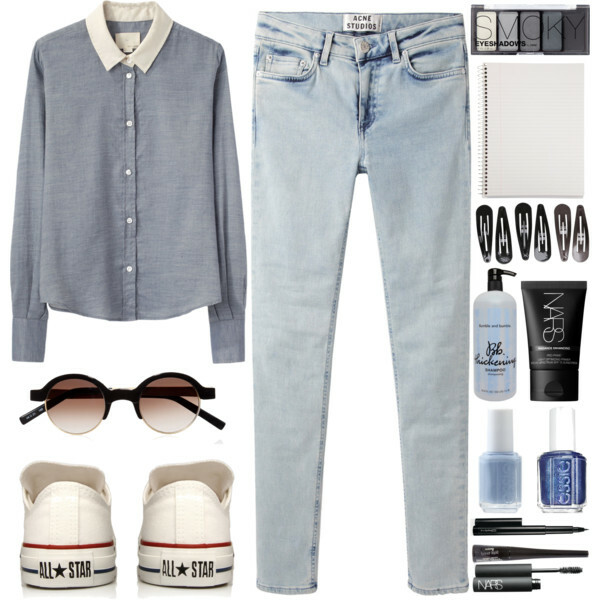 Add a beige leather bag and lace-up white sneakers to complete this outfit. Everyone knows what black blazer is. 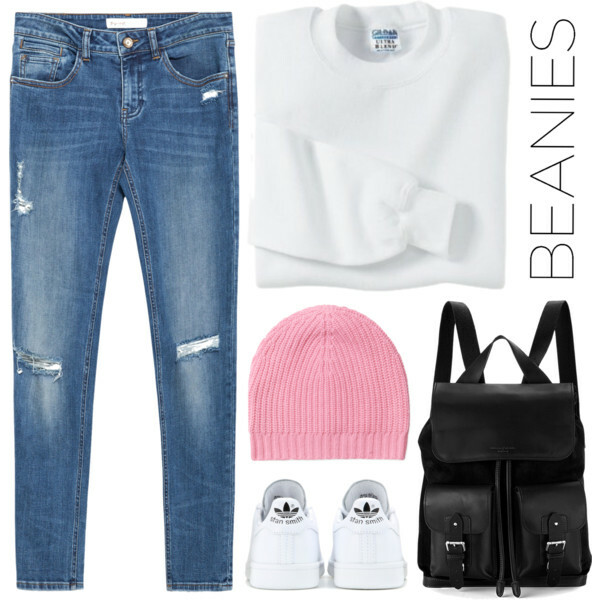 It’s a perfect layering that can be styled in different ways. In today’s blog post I want to share with you incredibly stylish ways how to wear them in real life. You are going to see smart-casual and festive looks that are easy to copy and update with all sort of accessories. I personally like to see women who keep their looks simple by wearing black blazers with casual shirts and basic jeans. Anyway, take a moment to find out the best ways how to wear this layering piece on the streets and to special occasions. If you don’t want to spend much time on your look, then I recommend wearing a classic black suit jacket with a white tank top teamed with washed blue skinny jeans and glossy black leather lace-up flats.